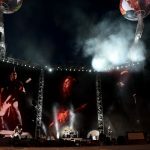 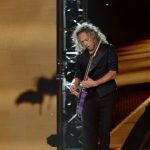 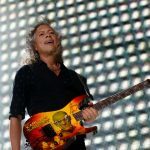 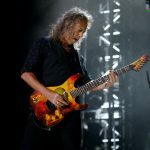 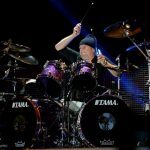 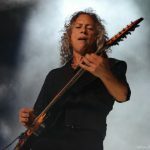 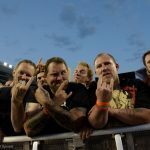 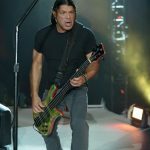 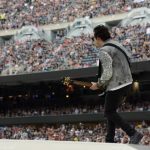 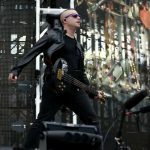 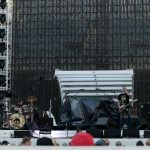 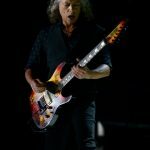 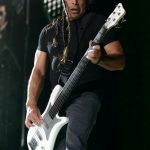 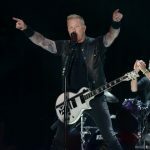 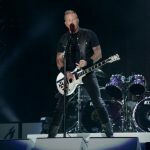 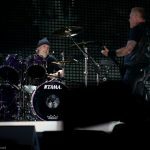 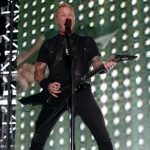 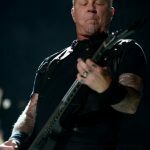 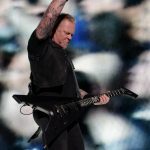 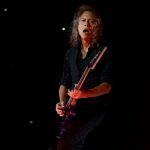 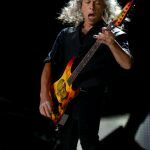 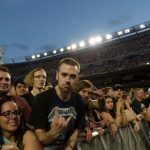 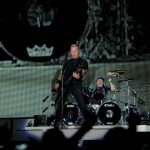 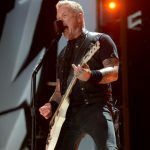 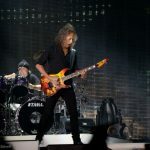 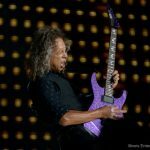 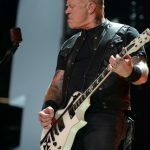 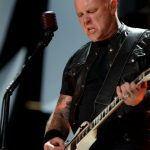 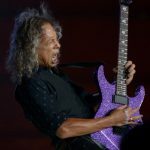 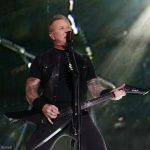 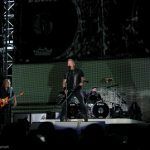 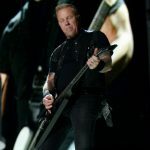 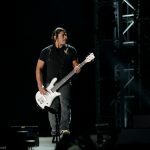 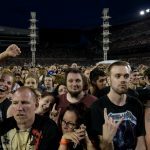 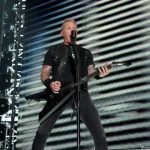 In their 36-year career, Metallica never previously played Soldier Field until Sunday night, and while the home of the Chicago Bears doesn’t come equipped with a dome, James Hetfield, Kirk Hammett, Robert Trujillo and Lars Ulrich would’ve surely blown the roof off the joint if it did. 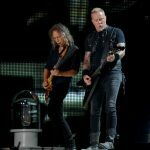 That’s because for more than two-hours, the heavy metal veterans tore through tons of classics dating all the way back to 1983’s *Kill ‘Em All* right up through 2016’s Hardwired…To Self-Destruct. 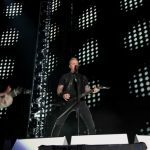 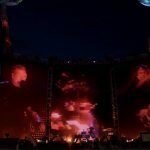 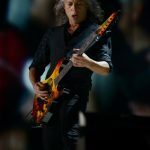 The musical components of “Hardwired,” “Atlas, Rise!” and “For Whom The Bell Tolls,” were muscular enough to speak for themselves, but it sure didn’t hurt to have jumbotrons, multiple ramps and runways, plenty of pyro, plus the occasional laser display to ensure no seat was left out of the action. 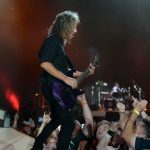 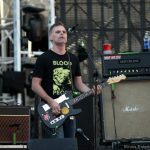 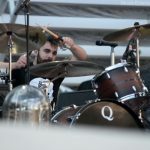 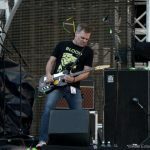 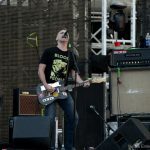 And no matter if it was the mosh pit down front to the very last rafter, everyone chanted along loud and proud to “Wherever I May Roam,” “One,” “Master Of Puppets” and many others. 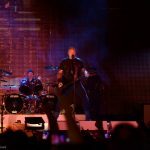 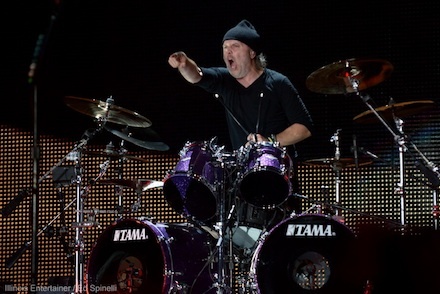 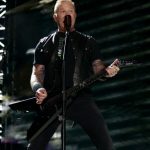 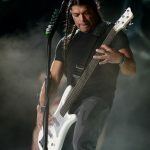 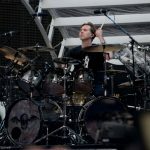 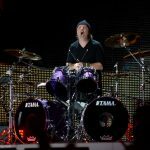 Although it’s nearly to impossible to make a stadium environment intimate, the guys set up garage-style in the center during “Seek & Destroy” before returning to the traditional stage with loads more explosions throughout “Battery.” As “Nothing Else Matters” and “Enter Sandman” (both from their biggest mainstream breakthrough *The Black Album*), wrapped up the night, Metallica showed exactly why they’ve endured this long and continue to attract an audience of virtually all ages along the way. 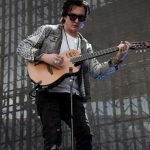 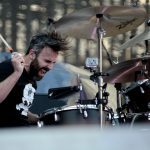 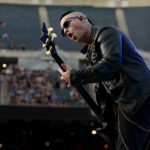 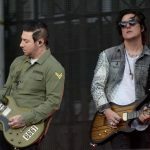 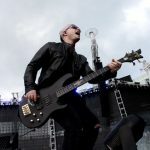 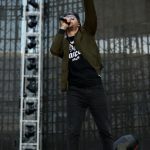 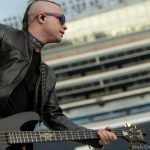 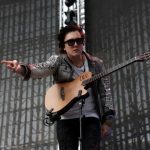 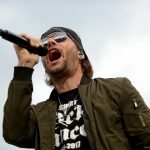 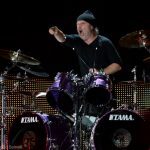 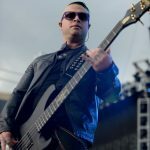 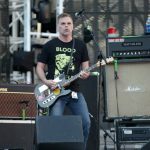 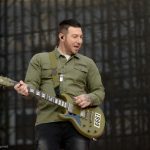 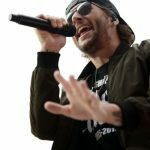 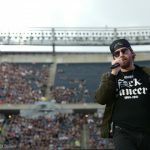 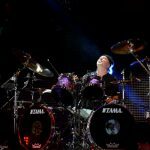 Avenged Sevenfold and Chicago’s Local H opened.